A university has launched a national-first mentoring and scholarship programme in response to the shortfall in the number of engineers graduating from higher education. The Tamar Engineering Project will offer an annual bursary and one-to-one professional mentoring from leading industry figures to high-performing students who come from priority socioeconomic areas. 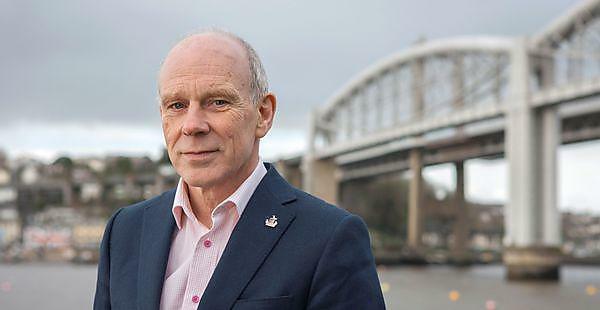 Launched by the University of Plymouth, with a £500,000 donation from an anonymous benefactor, the Tamar Engineering Project is being supported and championed by Stephen Ball, former CEO of Lockheed Martin UK. The programme covers 29 degree courses at Plymouth across engineering, computing and robotics, and is aimed at students who are high-performing but who also meet certain socioeconomic criteria, such as coming from a low income family, are disabled or a care leaver, or are from an area designated as ‘low participation’ in higher education. Students who apply and are successful will each receive a £1,500 course fee waiver, £3,000 living costs, and mentoring from an industry professional per year of study. A pilot year is currently underway with four students, from computer science, computer systems, civil engineering and mechanical engineering. They are being mentored by Michael LeGoff, CEO at Plessey; Dominic Bostock, Commercial Director at Cormac; Nick Ames, Group Chief Executive at SC Group; and Jon Benton, Regional Director at Dawnus. As new mentors are recruited, so the Tamar Engineering Programme will be expanded.